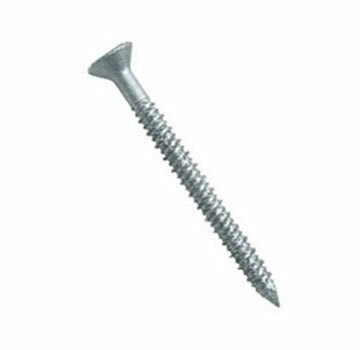 PRODUCT: 1/4" X 1-3/4" CONCRETE TAPPER SCREW ANCHOR, PHILLIPS FLAT HEAD, 410 STAINLESS STEEL. 100/BOX. PRICE/BOX.